We all settled in on Sunday evening of this past week to watch the newest installment of Downton Abbey. I put the kids to bed a little early. BECAUSE they were returning to school the next morning, NOT because I wanted the house to be quiet! I got my blanket and cleaned out the recliner. I proclaimed throughout the region that the television would be mine beginning at 9:00. My oldest was here visiting from Texas and she joined me. We found the station and then made our nests. We were able to watch about ten minutes of review scenes with the lead up show. Even if you are not a Downton Abbey fan, I believe there are multitudes around the world who know that this is the last – GASP! – season for the popular PBS show. The original show opens on a grand estate in England before WWI. Each successive season has shown us the historical culture of about seven or eight years through the Crawley family. This last season is very poignant because their way of life is slowly being replaced by something newer and faster. The cast is split into two factions. Those who want everything to remain the same and those who crave the new adventures that come with change. Certainly from my twenty-first century view, I find it easy to wince and draw deep breaths when I know that the non-changers are doomed to this new way of life. They are so uncertain. One season featured getting electricity while another featured the evil telephone. In this latest installment, there is a refrigerator and the family has gone downstairs to party with the servants, something that would NEVER have happened in earlier time periods. It is fun to watch the characters on Downton Abbey because we already live with all of the changes they are grappling with. We know that life is OK with a telephone and women working and not having a butler. What is kind of scary is that we are in our own period of change much as the characters on Downton Abbey. When I look back at the different cultural, technological, spiritual changes that have been made in my lifetime I feel that we are on the edge of a major shift in the way we live and it can be daunting. have added so much to our lives that at this point we don’t want to go back and live without them. And yet, we did not have these things when growing up. 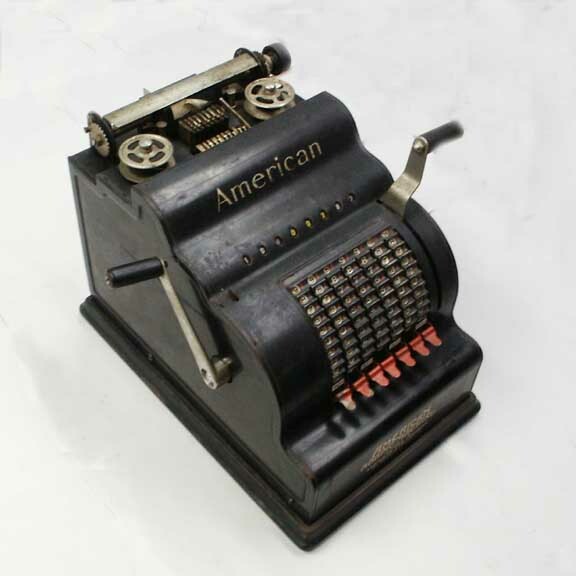 Our grandparents did not have many of the things that we have and we can continue looking backwards at the improvements, BUT we need to also understand that the different gadgets and improvements have gradually changed the way we operate in our culture. For example, I never once sat at the table while my parents texted or looked up something on their phone. We sat at the table and ate what we grew. We went to church and heard a sermon from a person standing in front of us (not streamed in on a screen). We did not shop on Sundays and we all knew our multiplication tables by memory. We could tell time just by looking at a clock. We played every sport in school plus the history, speech, and drama club. We did not have to be professional anythings by third grade, we were allowed to pretend. Now, sports has become the new religion and is being played on all days at all hours. Common Core is the result of a failed education system. Filmed reality is supposed to be a representation of real life. I always wondered about the real dangers in Alaska or out on the deep ocean if a film crew was there to film it all. I digress, we have made many concessions to other cultures and we have made many concessions to our value system so that no one gets their feelings hurt or so that EVERYone can feel good about themselves. And, much like our characters at PBS, we wake up each day and do the best we can to adjust and make sense of our world. We try to instill values in our children, give grace to others, and figure out how to install Windows 10. And yet, there is an underlying uneasiness lurking about these days that goes beyond new gadgets or ways to do things faster. Both moral and societal values have eroded and have been replaced with vulgarity, hate, and selfishness masquerading as integrity and “truth.” Our great country is in danger. A quick review of history (on google) shows that the collapse of the Roman Empire was felled by several things. Invasion by barbarian tribes. Economic troubles and reliance on slave labor. Rise of the Eastern Empire. Overexpansion. Military overspending. Corruption in the Government. Political instability. The loss of traditional values. The loss of loyalty to the empire. 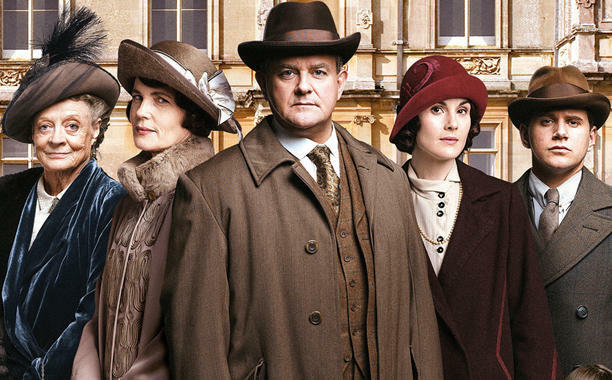 Unlike Downton Abbey, our lives won’t end after season six. And so, I urge everyone to begin with prayer. 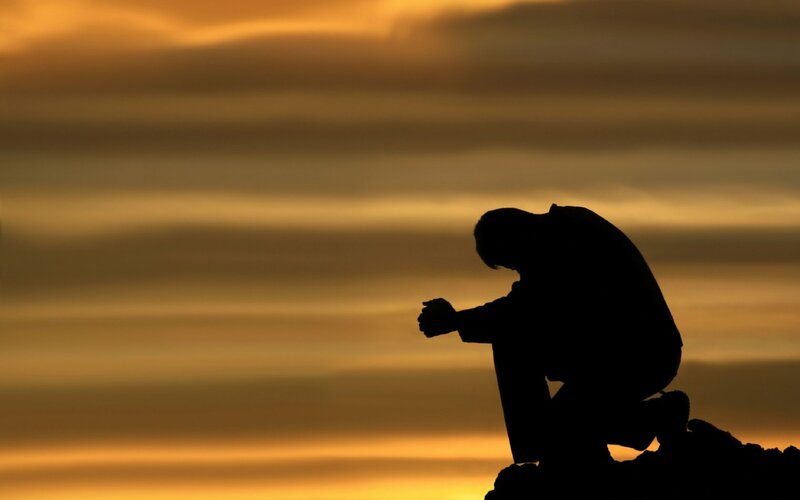 A small daily prayer will do more for our country than an entire basket of new laws, new controls, or new taxes. Let’s give it a try. This entry was posted in Posts, Stories / Articles and tagged America, Changes, Cultural changes, Downton Abbey, Family, parents, Prayer. Bookmark the permalink. 4 Responses to Are we Downton Abbey? I’m so glad you take the time to look and see, reflect, and share the sights in these articles. Your vision is enlightening. More thinking than smiling here but so true and so frightening. I am thinking that we need to slow down and think more often. I just keep knowing that God is in control and that He has a plan.